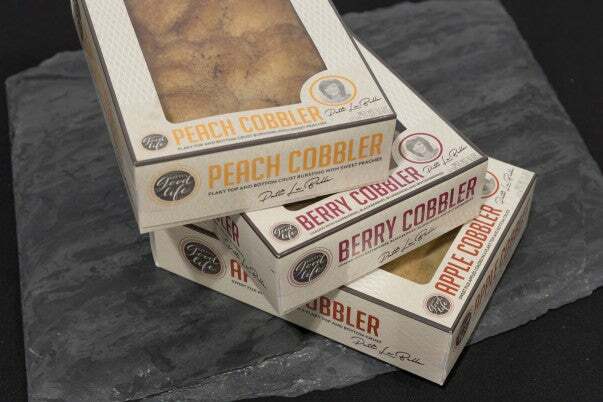 If you thought Patti’s Pies were irresistible, wait until you taste her new line of cobblers, coming to a Wal-Mart near you. 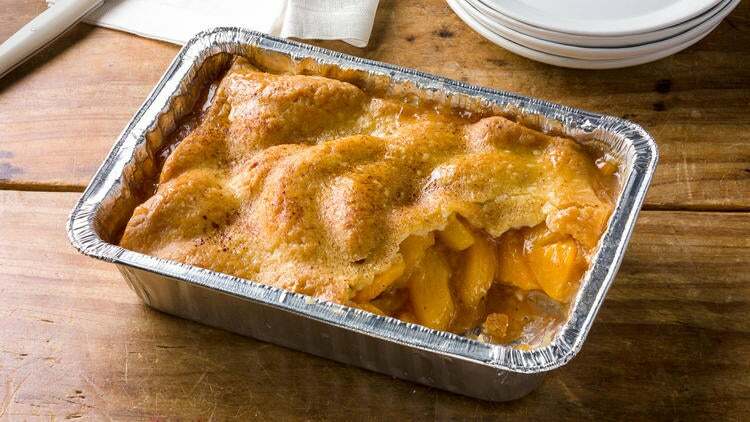 Fans of #PattiPies may want to hold on to their seats. We have news that will be a game changer for all your holiday dinners this season: Patti LaBelle is expanding her line to include five delicious new desserts—three different cobblers a sweet potato loaf and an apple pecan cake. You’ll recall that Patti’s delicious sweet potato pies went viral last holiday season when social media personality James Wright posted a video of his reaction to the first time he tastes Patti’s Sweet Potato Pies. 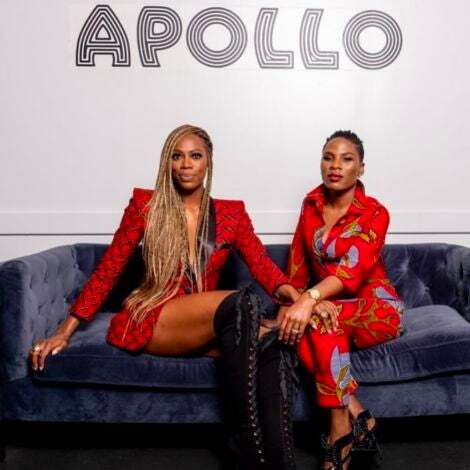 Wright broke into song, channeling LaBelle herself, and the world fell in love with both Wright and Patti’s Pies. Wal-Mart could barely keep them on the shelves for the rest of the holiday season, and beyond. Today Team ESSENCE received a special delivery of LaBelle’s new cobblers—berry, peach and apple—and the verdicts in: we love them. They’re baked with two crusts – one on top and one on the bottom – and they’re amazing. Watch our editorial team react to LaBelle’s three premium cobblers, which are available beginning Sept. 2 at Wal-Mart.